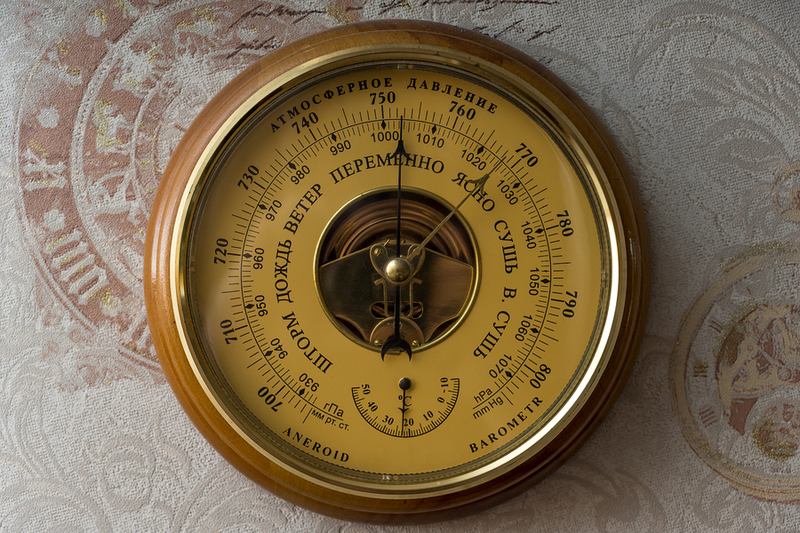 Not only is a barometer a useful instrument for measuring atmospheric pressure, it can also add some elegance to your home. The barometers we stock come in all shapes and sizes. From traditional barometers to brass and mercury barometers, whatever barometer you’re looking for we’re sure to be able to help. From time to time we even have antique barometers for sale. 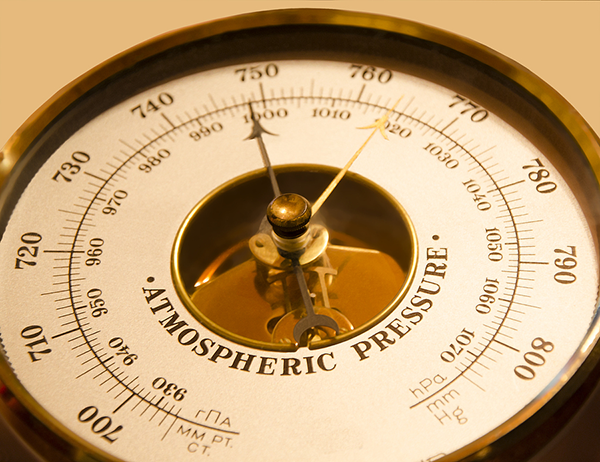 We also offer you a full restoration service in the repair of all types of barometer.